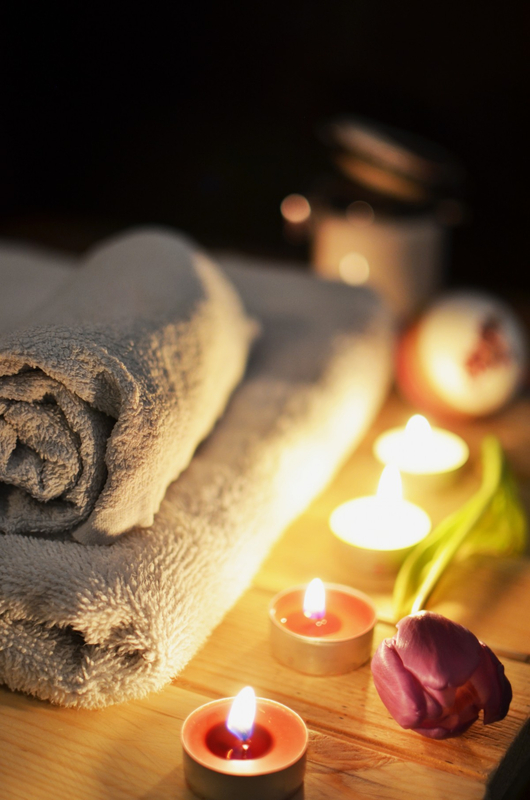 Whether you’re in Fort Lauderdale for business or pleasure, you should treat yourself to a much-needed spa day! This city is known for being luxe in every way, so maximize your experience here by booking a treatment (or two) at one of Fort Lauderdale's best spas. Want to try the most unique spa treatment in South Florida? Spa Atlantic at The Atlantic Hotel offers its guests their signature Citrus Suds Body Cocoon and Baths. This includes a citrus beer body exfoliation, hair and scalp treatment, and a soak in a giant tub full of citrus bubbles, fruit slices of lime, oranges, and grapefruits; and beer followed by a warm body wrap with citrus lotion. Enjoy your complimentary bottle of Orange Blossom Pilsner and let the beer soak do its magic on your skin! This spa in Fort Lauderdale offers an array of other extravagant treatments, and, as a bonus, locals can take advantage of the 15% discount on all treatments offered to them. Bliss Spa is known as one of the most modern spas in Fort Lauderdale as it appeals to both professionals on a time-crunch and guests who have more time to relax. Everyone can sit back and enjoy the legendary brownie buffet while listening to their favorite R&B hits. The “Quick Bliss” deal offers 30-minute facials and manicures for those who need a quick refresher during their lunch break. For those who have more time, enjoy a Triple Oxygen Facial Mask that delivers oxygen to the skin in three phases helping to detoxify, hydrate, and provide nutrients to the skin. Located in the The Galleria, the Red Door in Fort Lauderdale offers its guests an extensive menu with 17 different types of facials alone, so guests will have no troubling finding treatment that best suits their skin needs. The Red Door is also known for offering some of the most luxurious packages, including its famous "Diamonds are Forever" package where guests can enjoy a Desert Hot Stone Massage, Ultimate Arden Facial, lunch, and the Red Door Signature Pedicure and Manicure. All services come with a complimentary makeup touch-up so you walk out looking as good as you feel! Lifestream Spa not only offers pampering services, but it also has a Salt Therapy Room where guests can relax and improve their health! Salt is released into the air around you and sprinkled onto your skin to help reduce inflammation in the body as well as improve respiratory problems and skin conditions like eczema, rosacea, and acne. Himalayan Salt Lamps are also lit in the room and release negative ions that cling to airborne bacteria. The long-term affects of salt therapy is overall stress reduction, improved sleep, and less snoring! Guests can also get their faux beach glow by adding a professional application of self-tanner to any service for an additional $25. Once you’re done getting pampered, healed, and tanned, head over to Lifestream’s trendy boutique for some shopping! While you're in one of Florida's most high-end cities, treat yourself a luxurious spa day like no other at one of Fort Lauderdale's best spas. For more businesses in Fort Lauderdale like this one, register on 954area and connect to everything Fort Lauderdale has to offer.